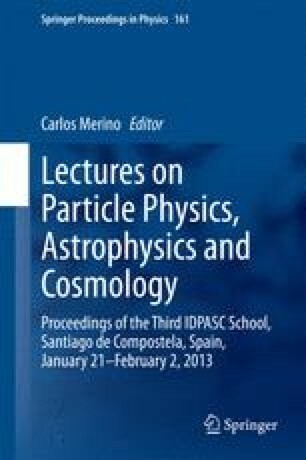 We present the invited lectures given at the Third IDPASC School which took place in Santiago de Compostela in January 2013. The students attending the school had very different backgrounds, some of them were doing their PhD in experimental particle physics, others in theory. As a result, and in order to make the lectures useful for most of the students, we focused on basic topics of broad interest, avoiding the more technical aspects of Flavour Physics and CP Violation. We make a brief review of the Standard Model, paying special attention to the generation of fermion masses and mixing, as well as to CP violation. We describe some of the simplest extensions of the SM, emphasising novel flavour aspects which arise in their framework. We would like to thank the organisers of the Third IDPASC School, specially Carlos Merino, for the very warm hospitality extended to us and for the very nice atmosphere in the School. This work was supported by Fundação para a Ciência e a Tecnologia (FCT, Portugal) through the projects CERN/FP/123580/2011, PTDC/FISNUC/ 0548/2012 and CFTP-FCT Unit 777 (PEst-OE/FIS/UI0777/2013) which are partially funded through POCTI (FEDER). The work of D.E.C. was also supported by Associação do Instituto Superior Técnico para a Investigação e Desenvolvimento (IST-ID).